The Painting Pundit will be at the following upcoming events. I hope you’ll stop by and chat! FallFest At The Hermitage in Nashville, Tennessee, home of President Andrew Jackson, October 4th and 5th. Tickets benefit the Hermitage Historical Society. The Double Decker Festival in Oxford, Mississippi, April 26, 2014. Oxford is home to Ole Miss (The University of Mississippi). 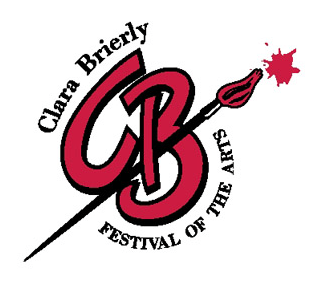 The Clara Brierly Festival of the Arts in Peculiar, Missouri, June 6-8, 2014. Peculiar is just south of Kansas City, Missouri. The Dallas Indie Fesitval at White Rock Lake in the Bath House Cultural Center, Dallas, Texas on June 21-22.